Prepare to transform your room into a brand new party adventure land with our incredible Scene Setters. These amazing room rolls act like a temporary wallpaper, changing the backdrop to your room into a different world of wonder! Easy to put up and take down with no fuss, we offer a variety of party backdrops ranging from Hollywood backgrounds, sports stadiums, gothic settings for those spookier times of year and much more! Not only that, we also have a versatile range of additional stick on accessories and add-ons to add even more detail and personalisation. They are called ‘Scene Setters’ for a very good reason, with both kids and grown ups alike taken aback by these innovative and inexpensive props. They also act as fabulous party backdrops for unique and memorable photos too! 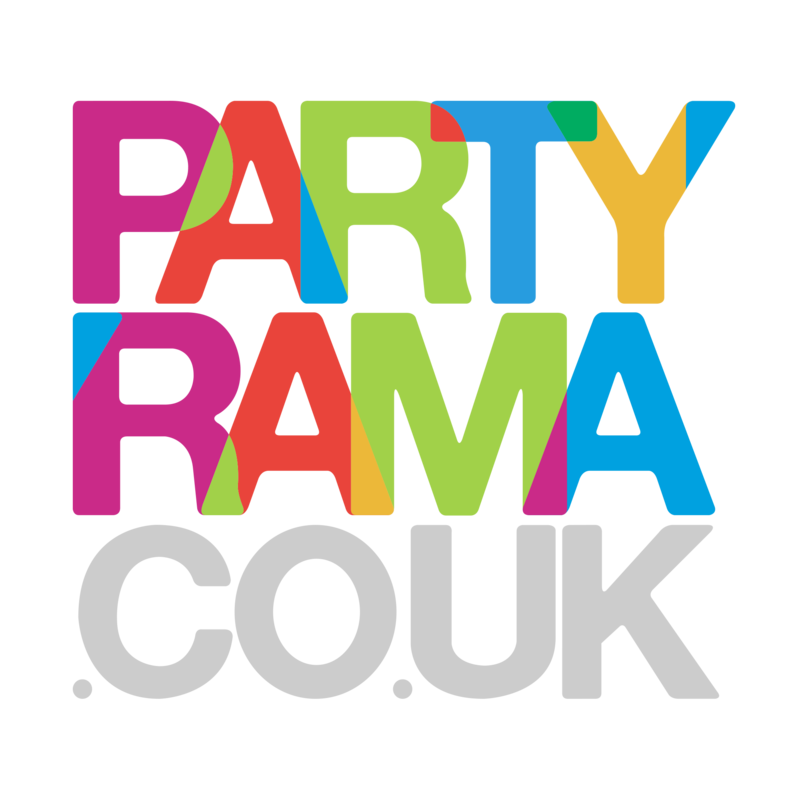 With free delivery over £50 and a range of next day and weekend delivery options available, bring your event to life with Scene Setters from Partyrama! Bring the style of the red carpet to your party with Hollywood themed room rolls and accessories. Hit the jackpot at your party with our casino themed room rolls and add-ons. Turn your room into classic Western scene with our wild west scene setter room rolls. Colourful scene setter room rolls and add-ons in a vibrant Mexican fiesta style. Bring a Luau themed sunshine vibe to your room with Hawaiian style scene setters. The ideal backdrop for parties with ballroom dancing, Strictly style!